Bells have long been used to summon, to ring for joy, or to sound alarm. Apparently, some early bell-ringers even believed that the sound of bells might frighten away evil spirits. The Church however has more commonly used bells throughout the centuries to spread news of victory, calamity, or celebration. Some bell ringing traditions, such as change-ringing, are quite intricate and involve complex patterns of sound based on mathematical formula as well as musical aesthetics. 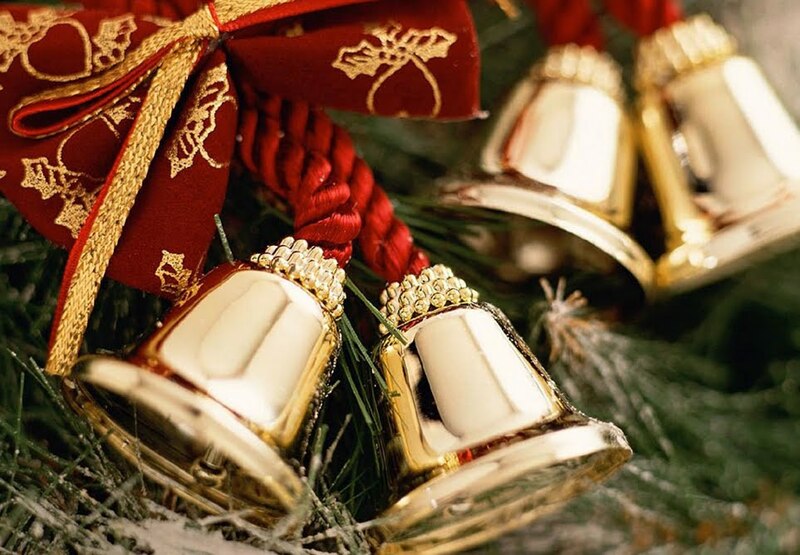 Whatever the form, the pealing of bells have become distinctive heralds to the Good News of Christmas. On the island of Guernsey for instance, church bells toll all through the day of December 23--which is known there as La Longue Vielle. It is a beautiful pre-Christmas celebration affording the people with a relished opportunity to stay up late eating biscuits and cheese while drinking mulled wine and contemplating the blessings of the season. All of these varied notions are beautifully portrayed in the Ukrainian "Carol of the Bells."